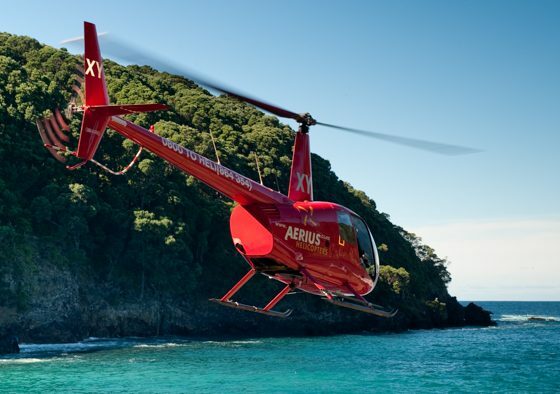 Aerius Helicopters …… experiences that allow you to discover the Bay of Plenty and Coromandel from above. 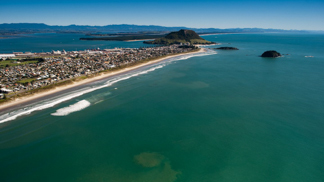 Experience a different view of Mount Maunganui and Tauranga city. This flight will take you along the white sandy coastline to the Mount Main Beach. 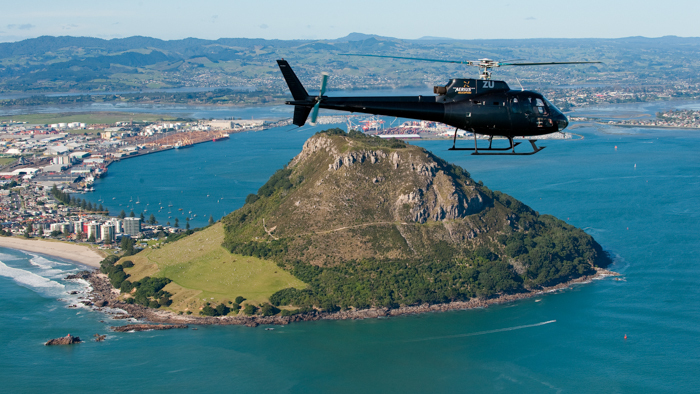 Fly around “The Mount” and over Matakana Island on your way to Tauranga city. Sharks and Stingrays are often seen in the shallows during the summer months. 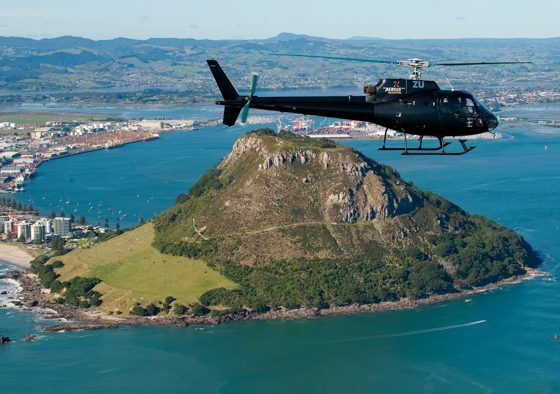 This is a great way to see the busy Port of Tauranga, along with the beautiful inner harbour. The Kaimai Ranges, Bowentown heads, and Mayor Island are all visible on a clear day. This flight covers the same sights as our Mount and City flights only longer and including more views and features. 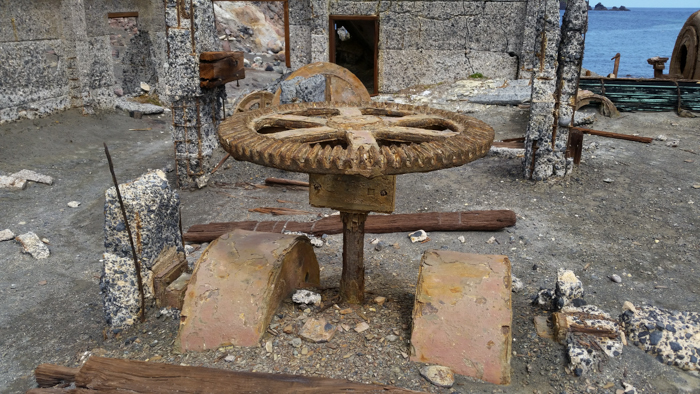 Departing Tauranga your flight will cover the beaches, around the Mount up the inner harbour to Omokoroa before tracking back to the airport via the Papamoa hills, where you will see the remains of Maori Pa sites and the deep valleys carved out of the hills. 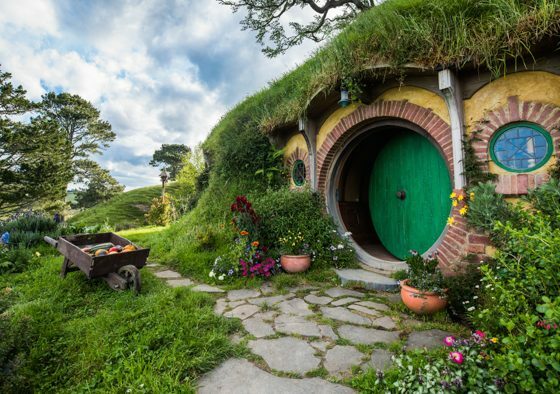 Fly to the Hobbiton Movie Set where you will be guided through the 1,250 acre working sheep and cattle farm to the site used in the Lord of the Rings and Hobbit movies. 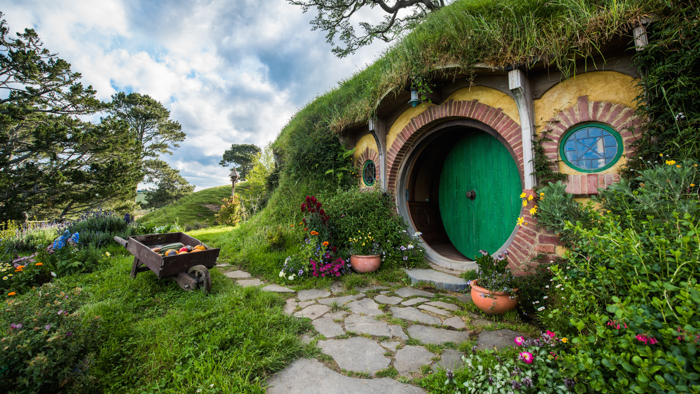 View Hobbit holes, the Green Dragon Inn and many other structures used in these films. 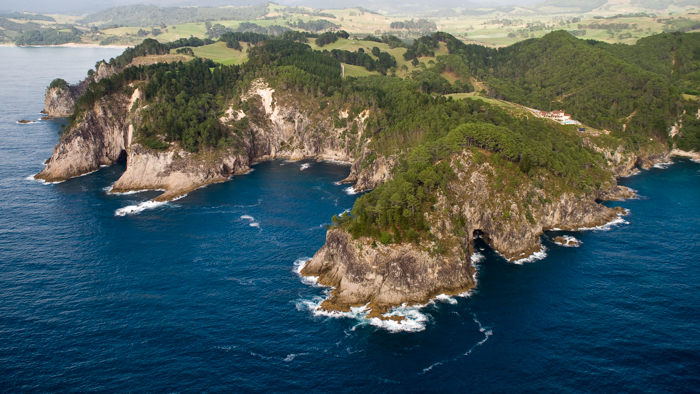 During your flight view the spectacular Kaimai Ranges, with stunning waterfalls and lush native forest. 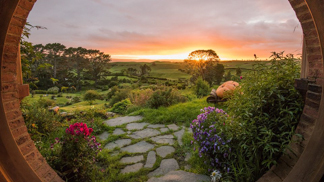 See the rolling farmland of the Waikato region, known for its dairy farming and agriculture. 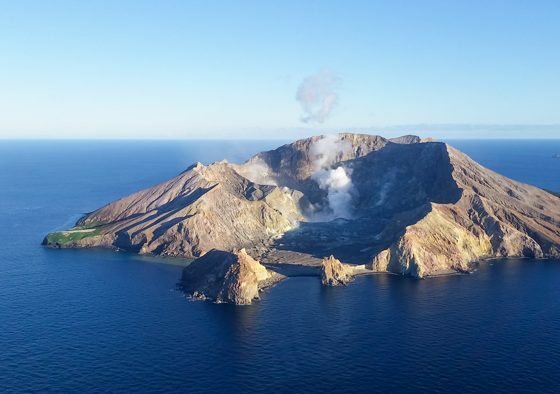 White Island is an active volcano in the middle of the sea. 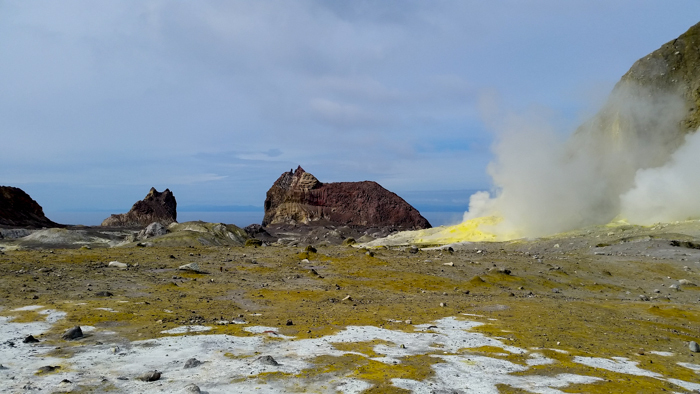 Located 52 kilometres off the Bay of Plenty coastline, White Island is a link in a chain of volcanoes called the Pacific Ring of Fire. 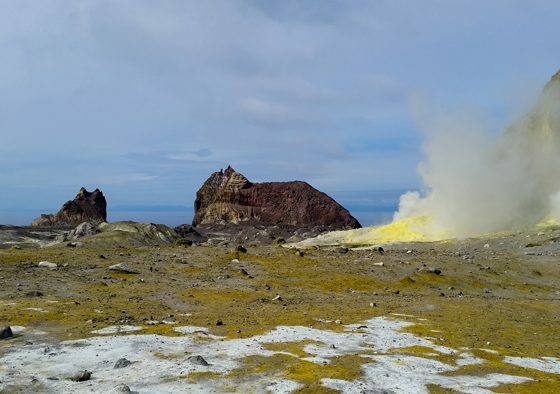 Fly over the rugged, unspoilt coastline of this volcanic island, viewing moon-like surfaces, steaming craters, flocks of sea birds and sulphur-yellow landscapes. 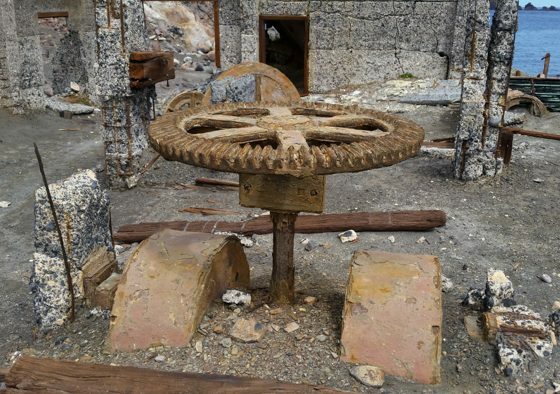 You will see the remains of the old sulphur works, destroyed by a White Island eruption. During the flight, keep your eyes peeled for sea life such as schools of fish and dolphins. 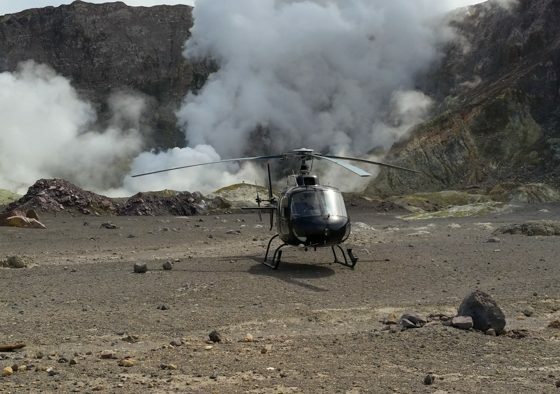 This is a flight only and does not include the crater landing and tour. 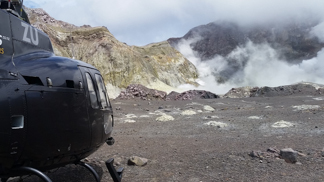 If you wish to land on White Island see our White Island Tour below for crater landings and volcanic tours. 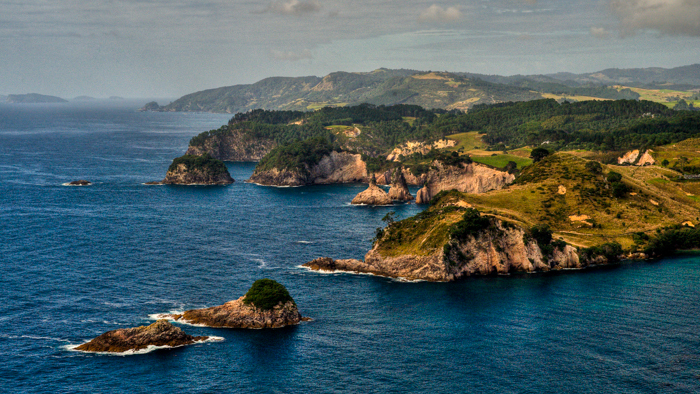 Experience the beauty of the Coromandel that is not often seen from the road. 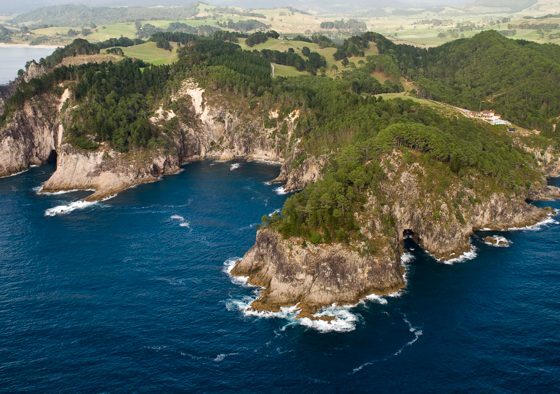 Secluded bays, dense native bush and many scattered islands lining the coastline. 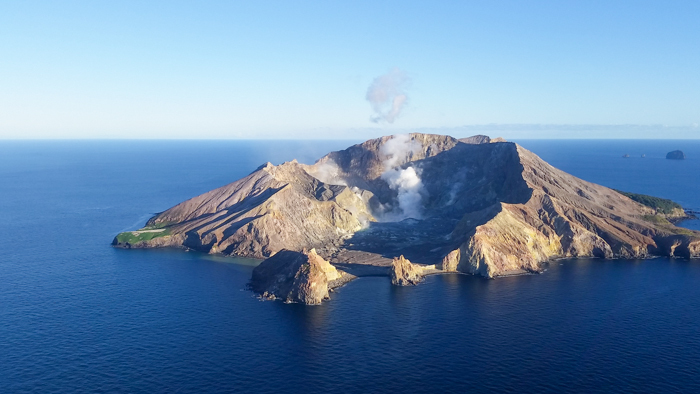 This flight is a favourite of our pilots due to the unbelievable views this part of New Zealand has to offer. 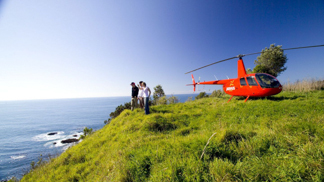 Fly along the Coromandel coast to the Whangapoua harbour. 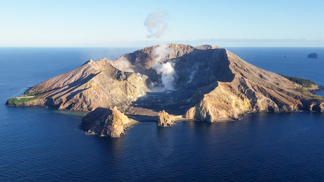 Enjoy a meal and drink at one of our specially selected cafes, before passing over the towering Coromandel ranges and returning to the Bay of Plenty via the Thames coast. Other activities including, fishing, kayaking or snorkelling can be included to make this tour a full day out. Please contact us if you wish to add activities to this flight. N.B. 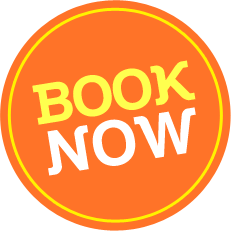 Booking Information: Meals/drinks not included in price. The best of the best, this flight takes in the features of all our shorter flights and combines them into one mega flight. 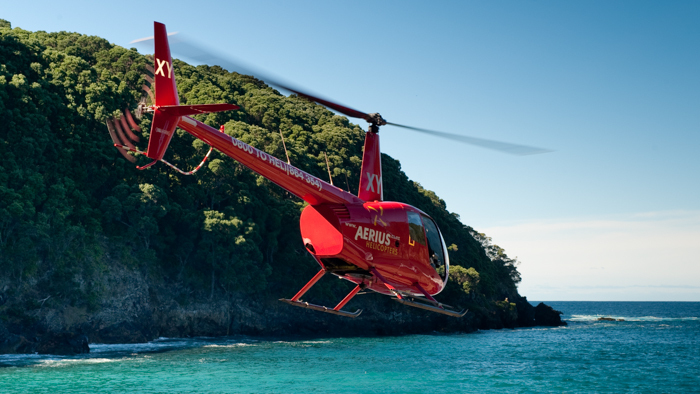 Fly along the white beaches from the Mount main beach to Maketu. Keep an eye out for sharks and stingrays during the warmer months. 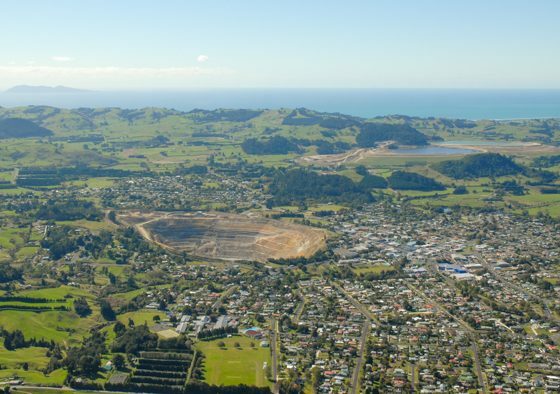 Turn inland from the coast over the endless Kiwifruit orchards before heading into the Papamoa hills and over the vast Tauranga Harbour. 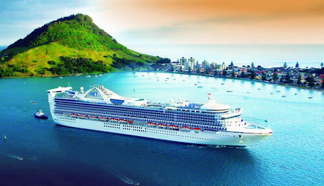 View the busy Port of Tauranga, the many local islands, Kaimai Ranges and more. Fly past the iconic Mount Maunganui as we head along the coast to the isolated Coromandel town of Whangamata. 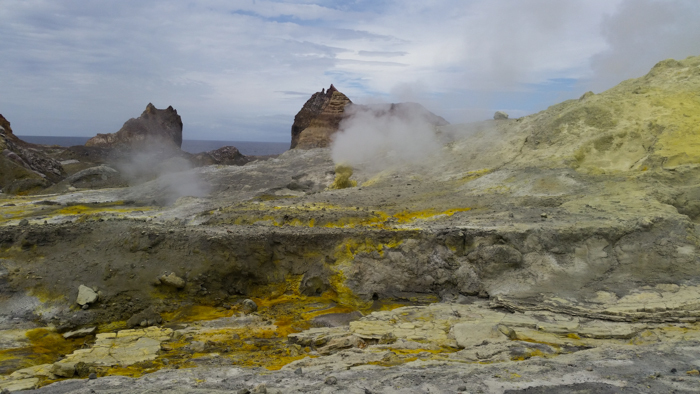 You will see the wind swept beach of Matakana Island along with the vast inner Tauranga harbour. 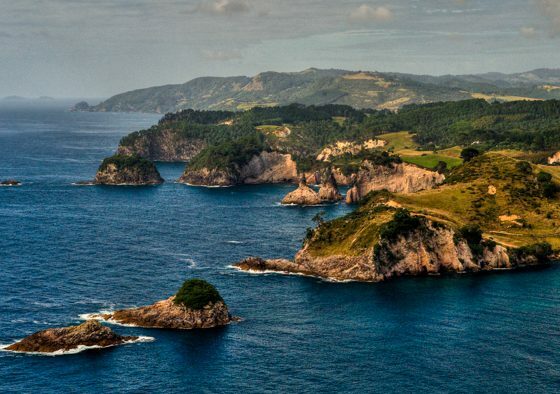 Once we arrive at the Coromandel Coast the beaches are replaced by towering cliffs and secluded bays. 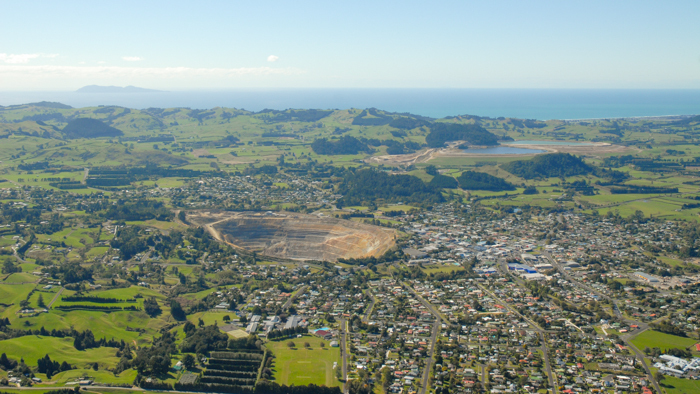 From Whangamata we head inland over bush and farm land to the Waihi Gold mine, at 260m deep and nearly 1km wide it is hard to miss. 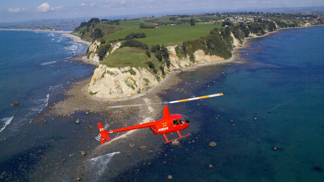 Our flight returns via the Tauranga harbour and Matakana farmlands. 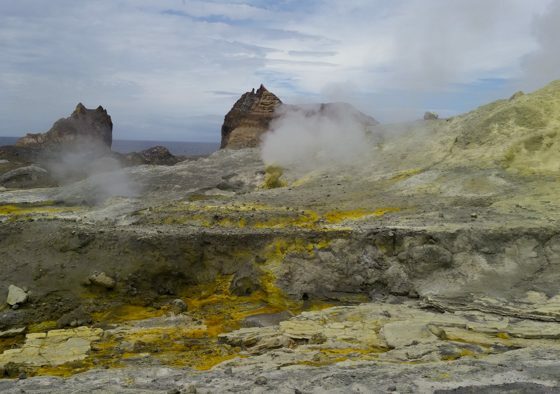 Enjoy the views of the Tauranga region before heading over vast expanses of flourishing native and pine forests to the many and varied geothermal areas of the Rotorua. 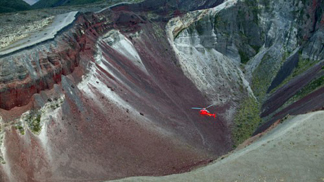 Gaze in awe at the destructive eruption that created a huge gaping chasm in sacred Mount Tarawera and destroyed the 8th wonder of the world – the Pink & White Terraces. 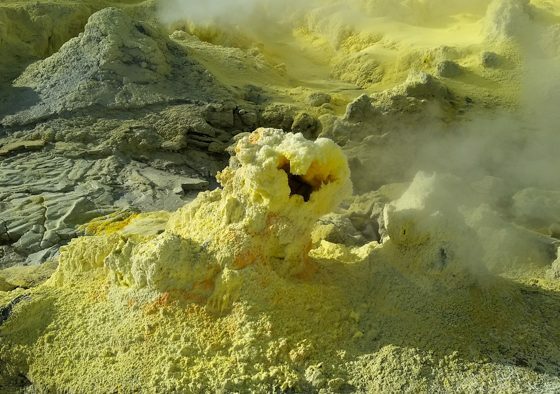 Smell the sulphur and see rising steam columns scattered throughout the area. 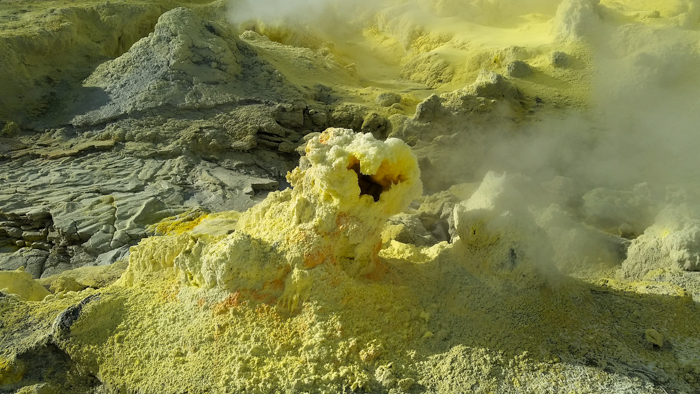 We return via the beautiful Tarawera Falls and the many Rotorua Lakes. 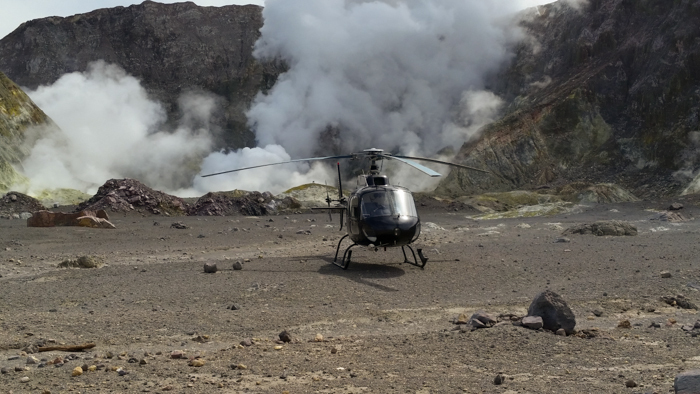 You’ll see the beauty and power of our volcanic landscape from a unique perspective on this amazing flight. 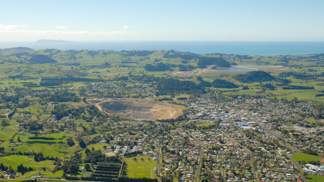 the Bay of Plenty, Rotorua and Coromandel from above.